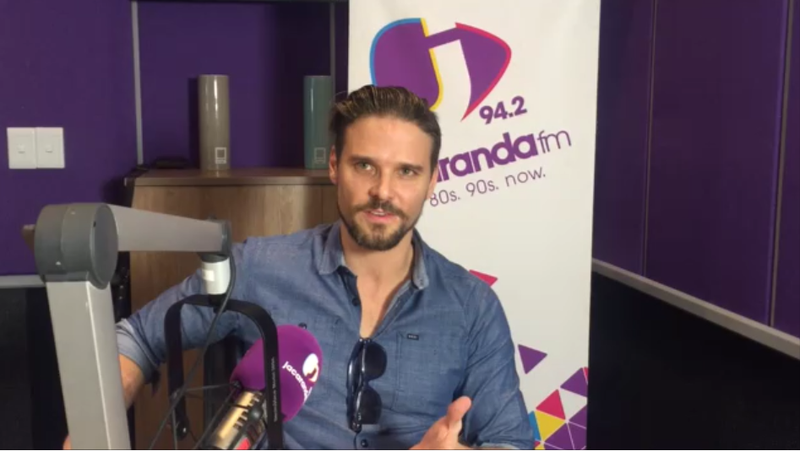 Singer Jacques Terre'Blanche released his brand new Afrikaans single on Friday morning. The song is titled "Skinny Jeans en Converse". The popular singer ventured into Afrikaans music shortly after his father's passing last year. He says he finally decided to switch over to Afrikaans as a tribute to his dad who was always his number one supporter. "Skinny Jeans en Converse" was written by Jacques and produced by legendary music man, Mark Beiling. It is the third consecutive Afrikaans song that Jacques released and he says the plan is to eventually release an Afrikaans album. "For now we are taking it single by single and once I have enough songs I will release an Afrikaans album," he says. The song is about a free-spirited young women and is based on a childhood friend who inspired him. Jacques is no stranger to the SA music scene and first gained fame as a contestant on South African Idols in 2003, when he impressed the ladies with his buff appearance.